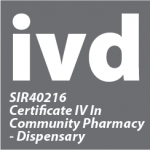 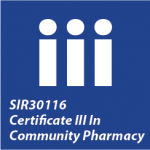 A pharmacy assistant’s qualification is often seen as a standard employment requirement. 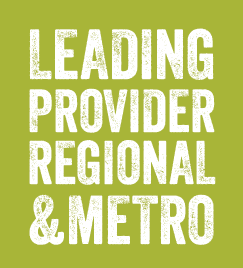 Secure your career by completing one of the following qualifications with Guild Training. 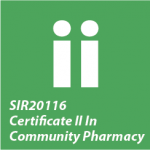 Click a tile below for further details on each course or download the Certificate Course Directory. 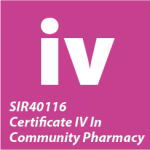 And… if you are already working in a community pharmacy you have the option of applying for Recognition of Prior Learning.